So…I have finally done it. 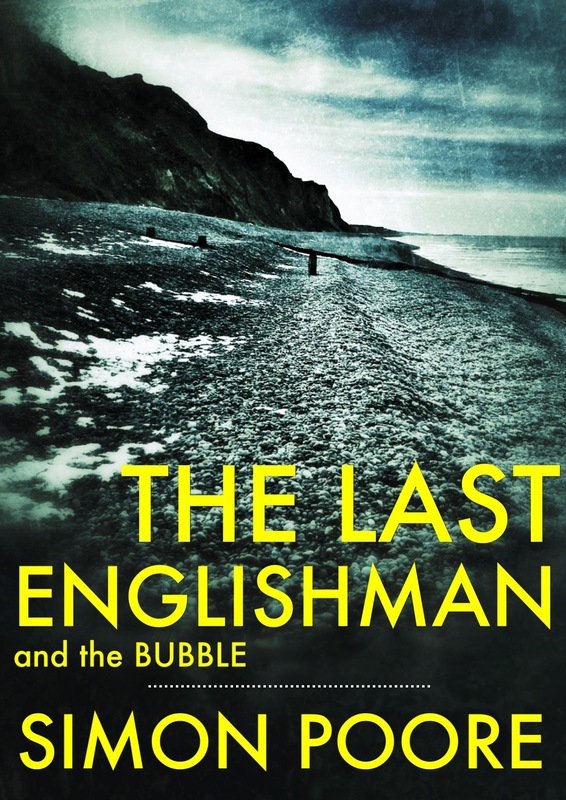 I have published my first novel; The Last Englishman and the Bubble – self published as an ebook – now available to download online. This book began its journey as my first foray into ‘NaNoWriMo’ (National Novel Writing Month) in November 2011, where its first fifty thousand words came spilling out of my head. I had no idea then whether I could actually write a full length novel or what it would entail. Since then this book has been through an editing process which included five or more full revisions/re-writes/additions etc. etc. Over the last year excerpts of it have landed the slush-piles of myriads of agents, simply to face rejection or worse be completely ignored altogether. It has failed to win at least one major competition (and is still waiting on another one). You might think that I maybe disheartened at this point and wonder why I have decided to publish it myself as an ‘Indie’ ebook. Well there are a number of reasons but let me say I am far from disheartened. My journey is just beginning (aren’t all journeys just beginning? Right now?). This book proved to me that I could actually write a novel. Since then I have written two more (one is unfinished – one chapter to go, the other is nearly edited! ), and these books can now do the rounds of agents and publishers. You can download my book to your ereader (Kindle, iPad etc.) from HERE. It will soon be available from the iBook store, Amazon and other retailers (I will keep you posted). It costs the princely sum of $2.99! UPDATE: Now available on Amazon UK HERE and AMAZON US HERE…Happy Reading! Is Kris the last man on Earth? He is an ordinary man in extraordinary circumstances. He types his story as he struggles to understand why he has been left alone. Why does he live in a shack on a lonely Norfolk beach? What happened to the love of his life Samantha? How does he survive alone in a desolate England populated by packs of wild dogs? What event caused everyone to disappear? And ultimately, will Kris die alone with no one to read his story?